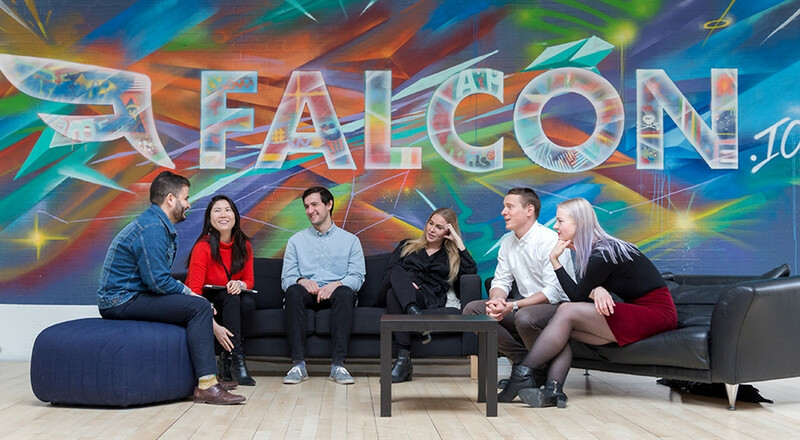 As a Falcon Developer Team Manager, you will help build, scale and improve the backend of a fast growing Customer Experience platform. 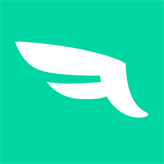 You will aid us in building a real time, scalable, stable platform serving thousands of clients in a reliable and performant manner. You will be using new technologies, to solve hard problems in a friendly and encouraging work environment. You will also be encouraged to share your experience and knowledge, sparring with your colleagues to grow together!